Join us tomorrow, June 17, for the Grand Day Parade for the St. Louis Park Parktacular! We’ll have a big group of our members marching in the parade. Check out the Facebook event for more information, or check out the St. Louis Park Parktacular website. It’s a fun, family-friendly event! Wizard World Comic Con is a three-day comic and gaming (and general nerdery) convention held at the Minneapolis Convention Center. 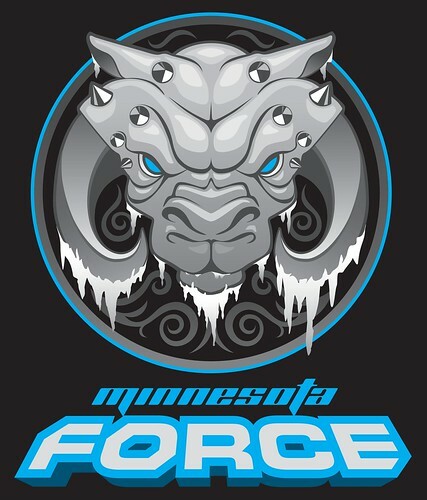 The Minnesota Force will be there all weekend.